Easily manage your bills, receipts, warranties, certificates and other documents ! With Alinof Archives find everything in a few clicks, check if the object is still under warranty and print a copy of the receipt. 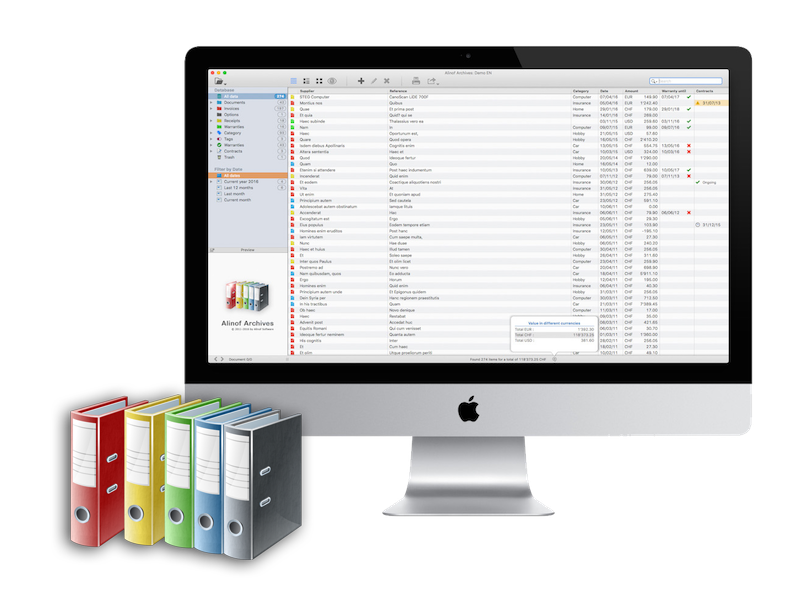 Alinof Archives allows you to store and organise all your scanned documents and PDF files to find them instantly. Manage your personal passwords, credit card numbers, software licenses, easily, safely and keep remain in control of your sensitive data! 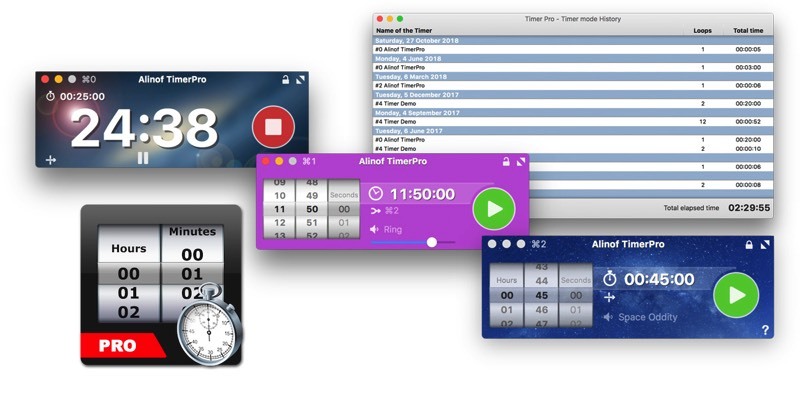 Compatible for macOS and available in English, French, German, Italian, Spanish, Russian, Japanese and Chinese on the Mac App Store. Create multiple databases and in each of them as many projects as you want and in each project an unlimited number of tasks! Simply without limits. 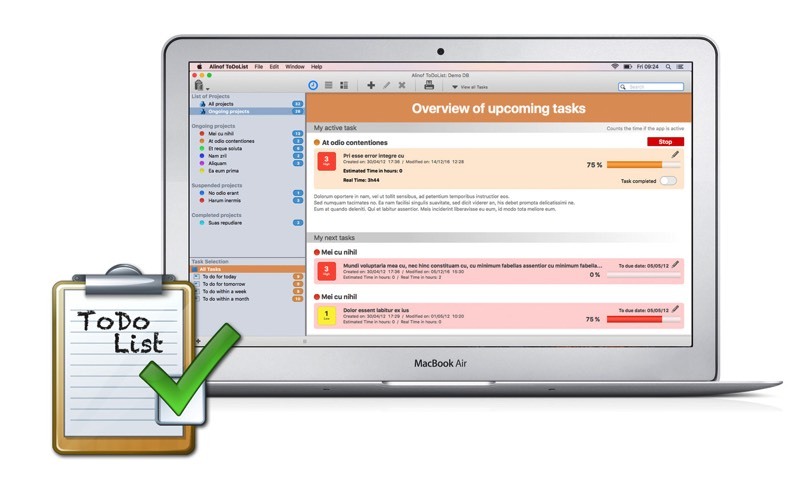 Compatible for macOS and available in English, French and German on the Mac App Store. The company was founded by Alain (aka Alinof) in 2011. We are established in Switzerland and have used Xojo for over 20 years to develop our apps. Please use the support page to contact us. We do not offer telephone support, but if you submit a request via the support page we usually respond within two business day. We develop software for everyone as well as customized solutions for businesses and web applications. 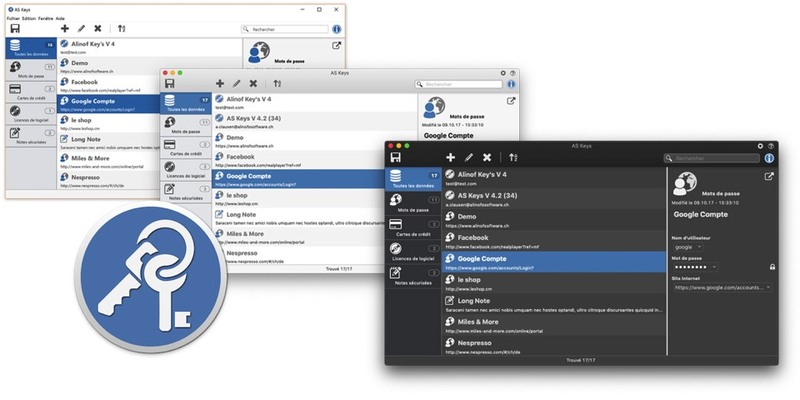 All our developments are native applications for macOS and Windows. Copyright © 2010-2019 by Alinof Software Ltd liab. Co. All rights reserved.